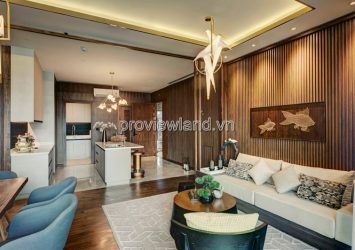 D'edge Thao Dien apartment project District 2 is the latest project invested by CapitaLand Group, located in Thao Dien ward in the area with many foreign residents, the Ben Thanh metro line – Suoi Tien 2 km, takes 10 minutes drive to the center of Thu Thiem urban area and also only 15 minutes to center of District 1. 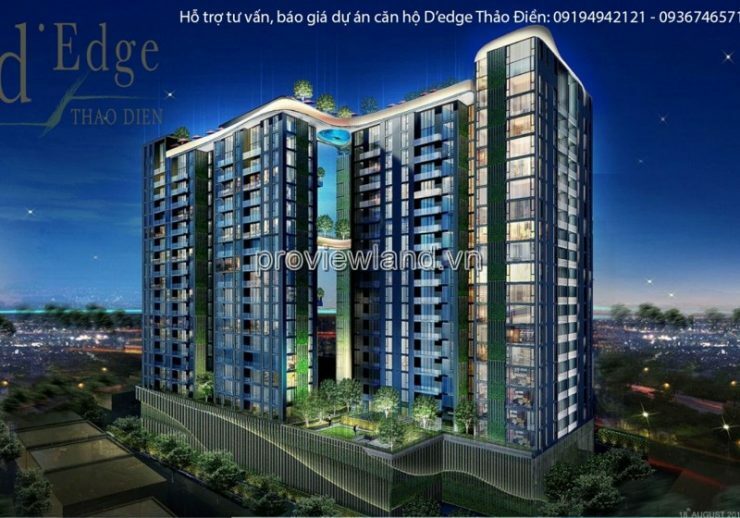 D'edge Thao Dien project is 25 storeys high with 3 floors for parking, a utility area and 290 luxury apartments. 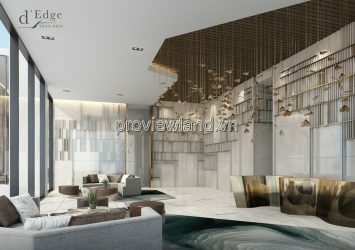 The luxury property project of CapitaLand Group in Thao Dien will feature a rooftop pool that connects two towers – a design similar to the famous Marina Bay Sands in Singapore with a long swimming pool. The roof connects three 55-storey towers. 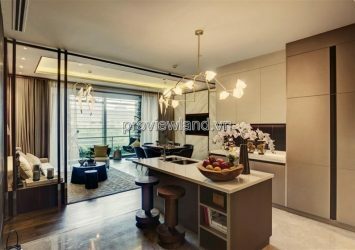 ➡ 1BR, Area 60m2 accounted for 11%. ➡ 2BRS, Area 80m2 accounted for 41%. ➡ 3BRS, Area 130m2 accounted for 33%. ➡ 4BRS, Area 170m2 accounted for 11%.
? Handing over the perfect apartment. – Wood floor living room + bedroom. – Fauven luxury sanitary ware. 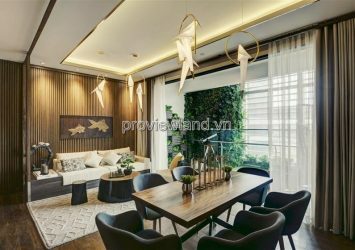 – Air conditioner for whole apartment. – The balcony is 100% glass.
? Payment: 50% until the house.